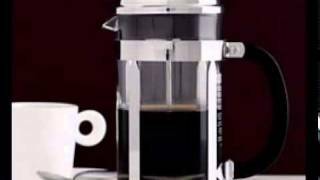 The chambord french press coffee 1l maker Coffee Makers & Espresso is manufactured by BODUM and was added around February 2018. 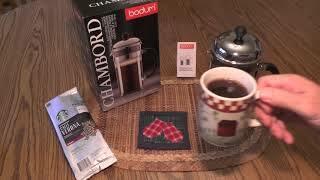 The best price for the BODUM Chambord French Press Coffee in Kuwait is KWD 16 sold at Sprii with shipping fees of KWD 5 KWD (60 AED) and delivery within 6 days. 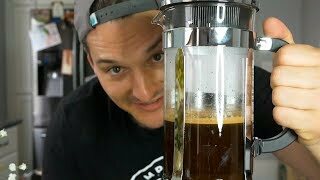 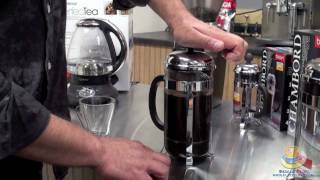 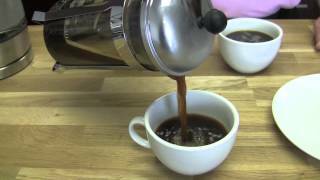 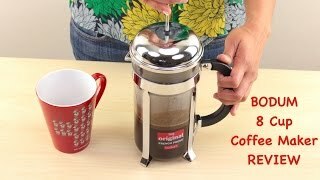 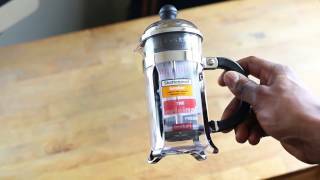 BODUM FRENCH PRESS COFFEE REVIEW.